Apple gave its employee special rainbow Apple Watch bands to celebrate Pride, The Next Web Reports. The bands aren’t for sale, and it doesn’t look as though there is any way to buy them online. Apple always has a big presence at Pride in San Francisco, and this year was no different. This isn’t the first time that Apple has made a special version of the Apple Watch that isn’t for sale. 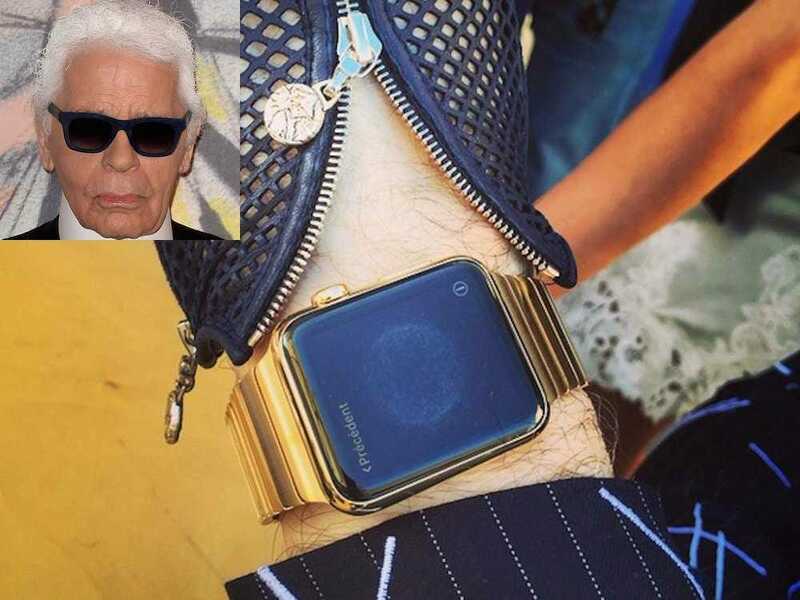 It gave celebrities including Karl Lagerfeld and Beyoncé gold versions of the Apple Watch at the time of the device’s launch last year. And Apple CEO Tim Cook also has his own custom Apple Watch. Look closely at the photo below and you’ll see a red dot on the digital crown.